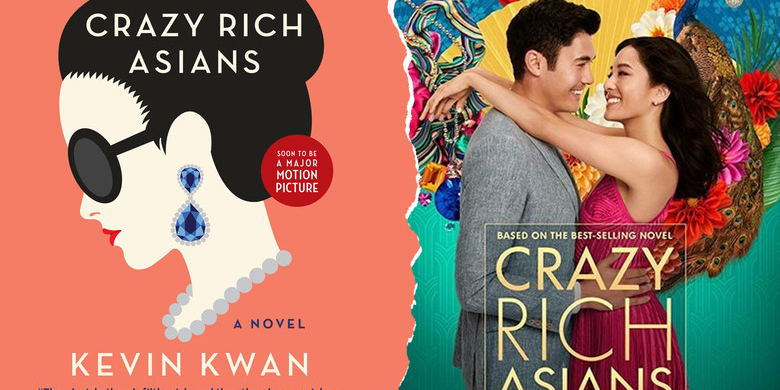 Due to popular demand, AABA is hosting another opportunity to see Crazy Rich Asians. Why? Because it's a great romantic comedy. How? We organize the numbers, you pay for the ticket. We can chat about it afterwards at Babs. RSVP ASAP. If we want to sit together, AABA needs the right numbers to reserve seats. Be at the theater by 8:50 so we can start organizing a line to buy individual tickets.